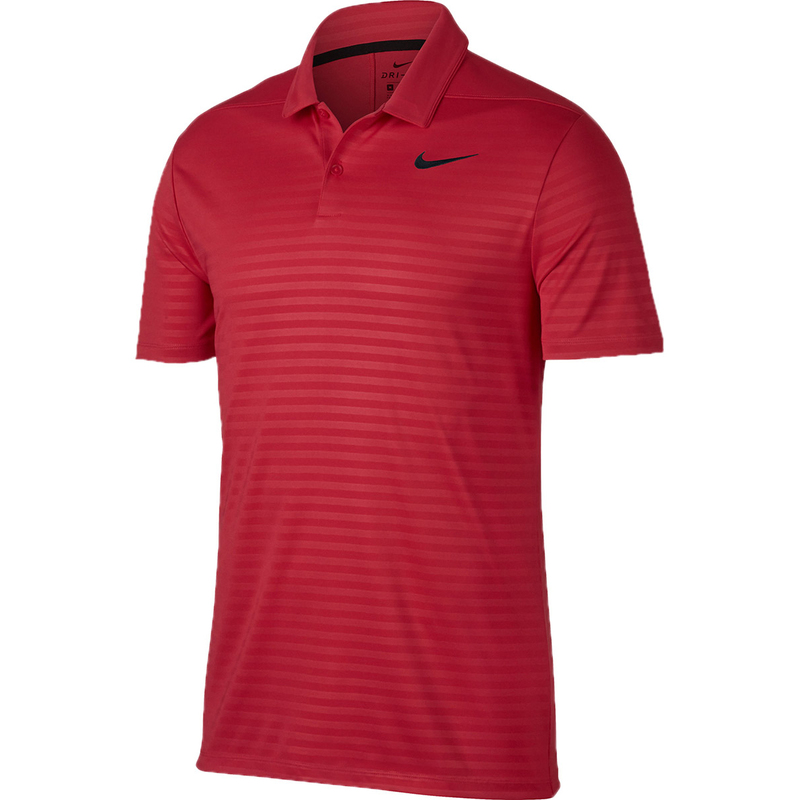 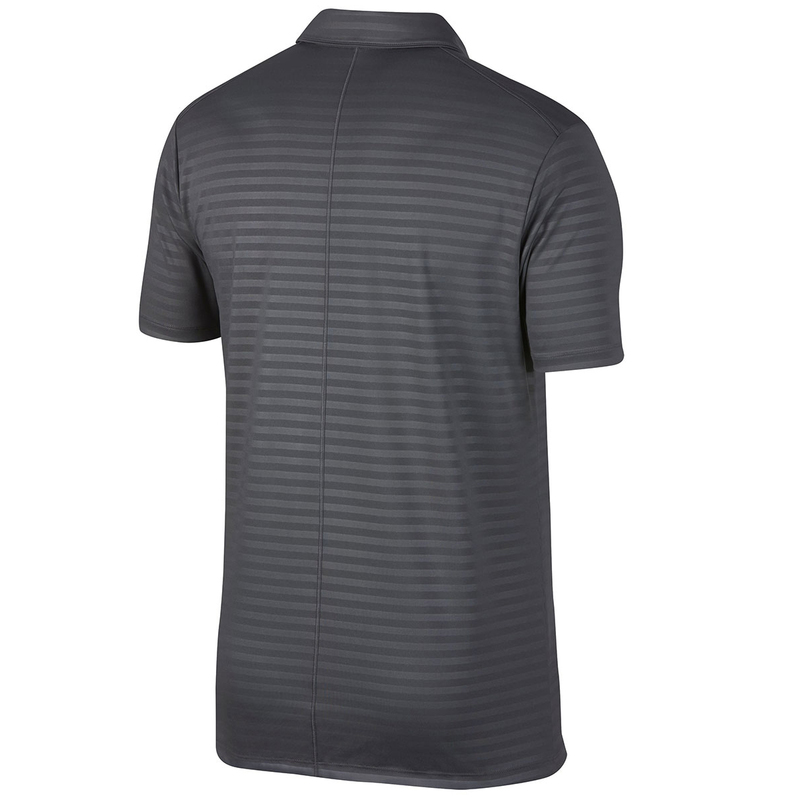 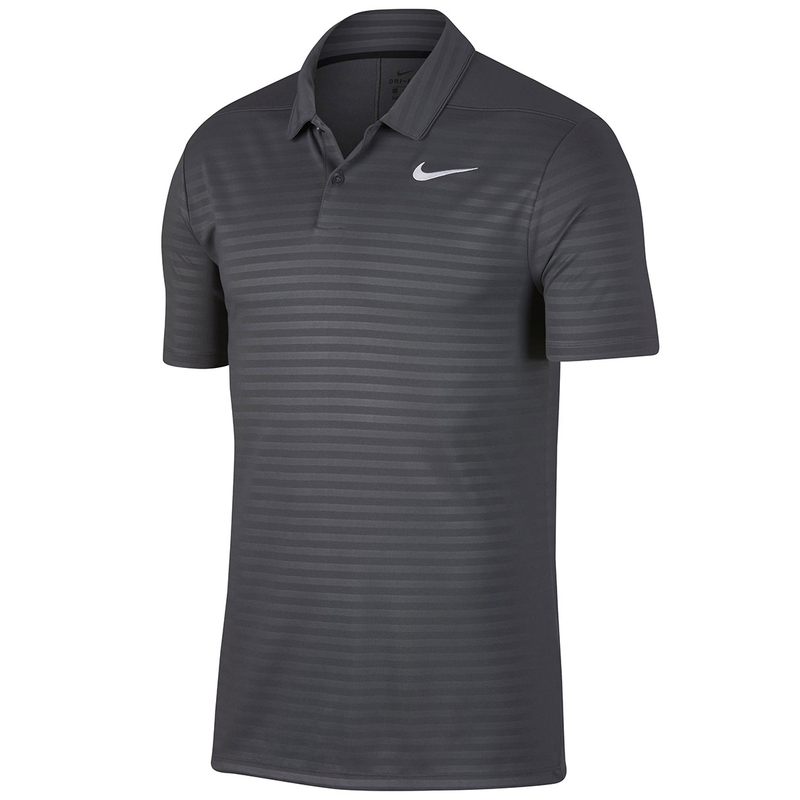 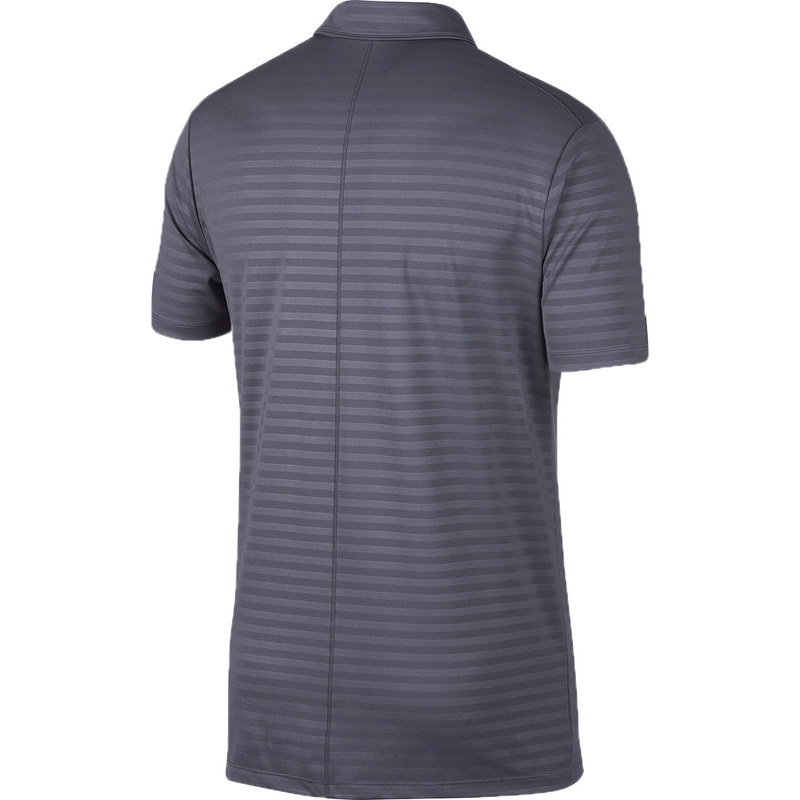 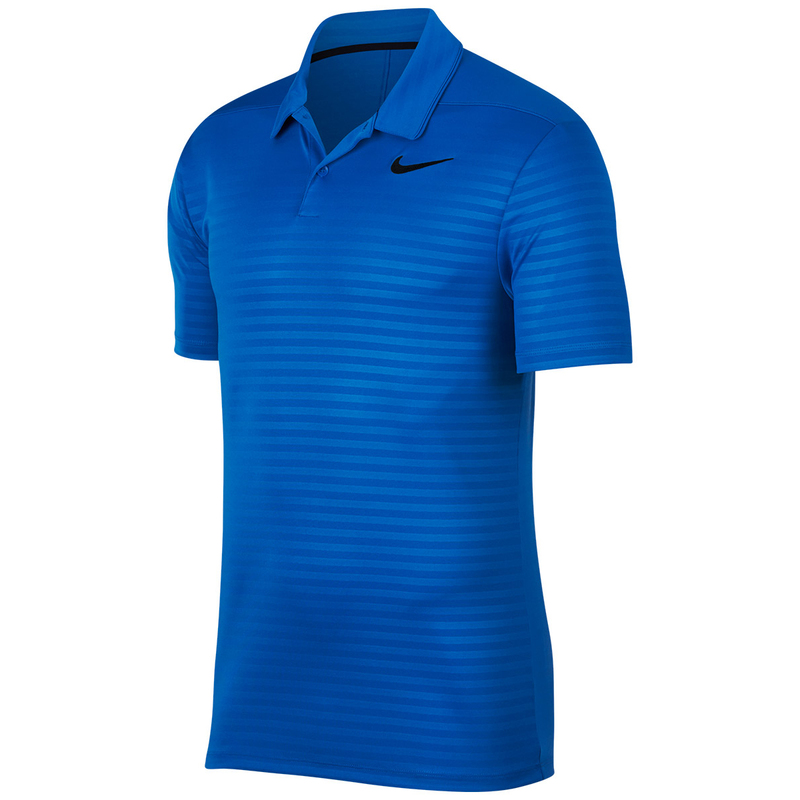 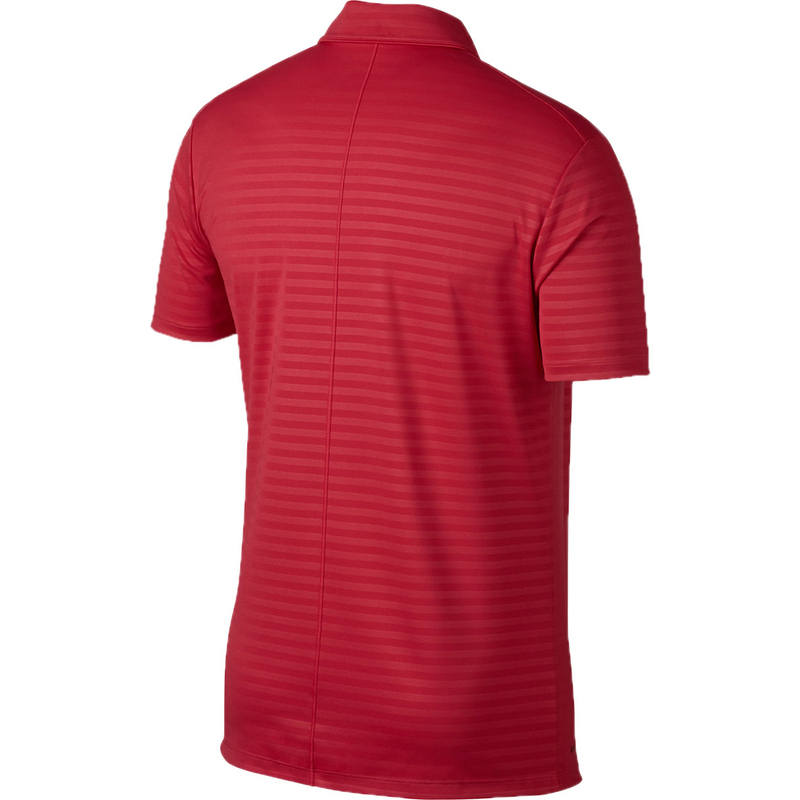 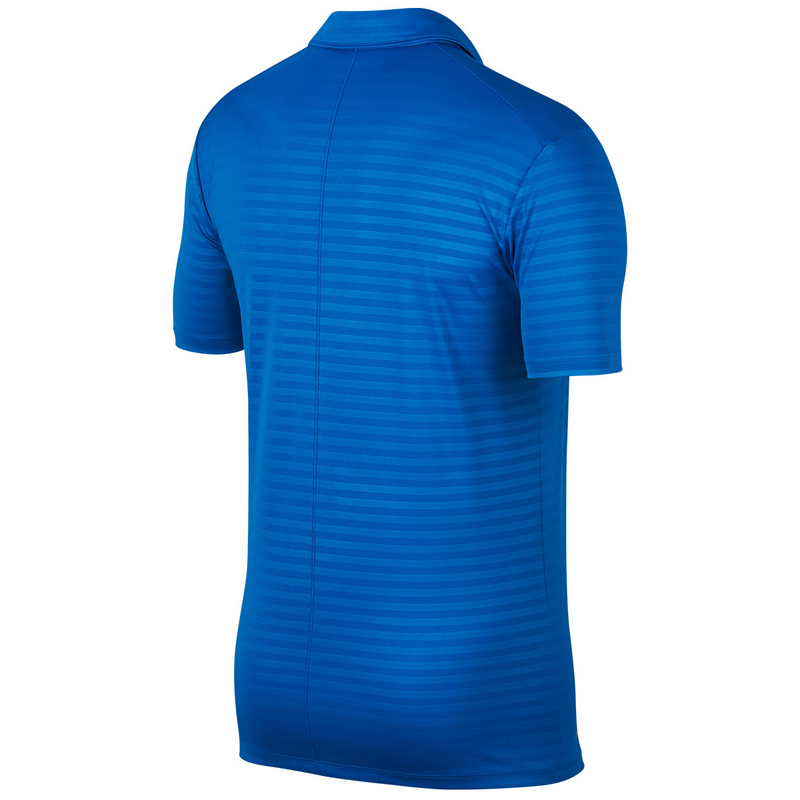 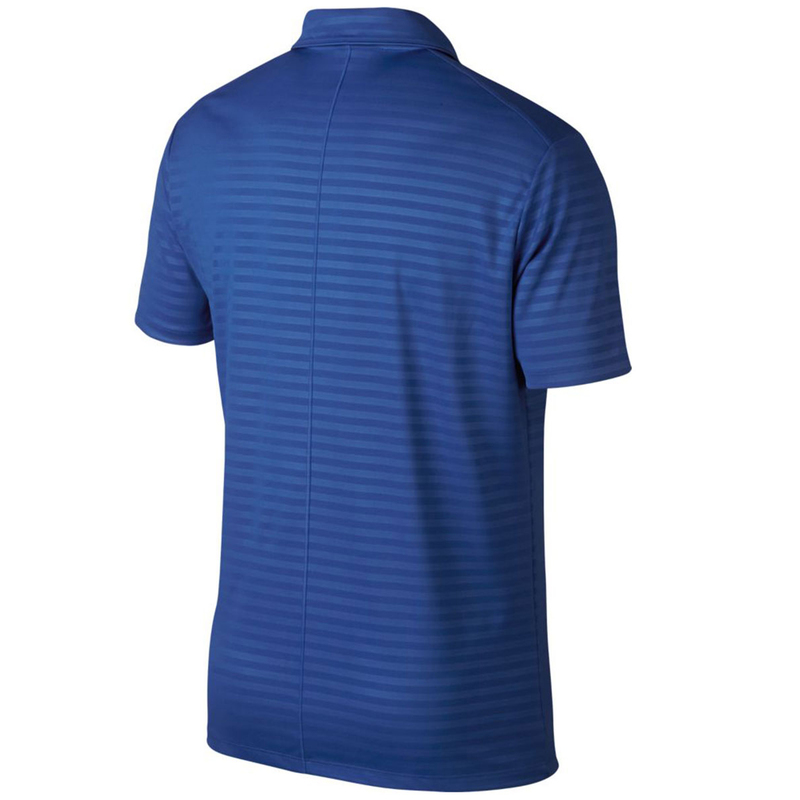 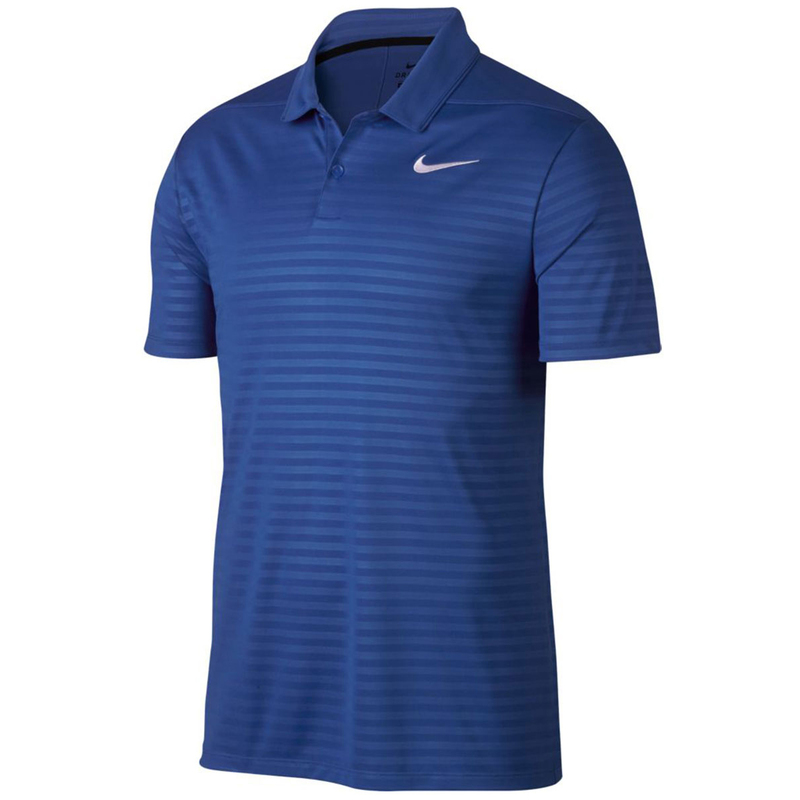 With sweat-wicking technology, you can stay dry and comfortable for your day out on the course. 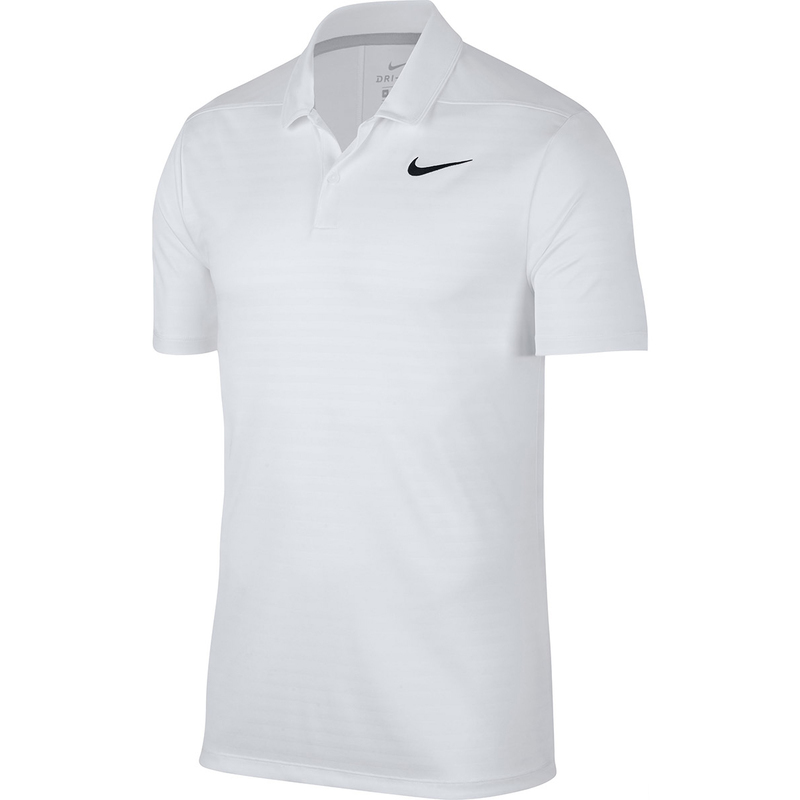 The material works to remove sweat to the outside of the shirt for speedier evaporation. 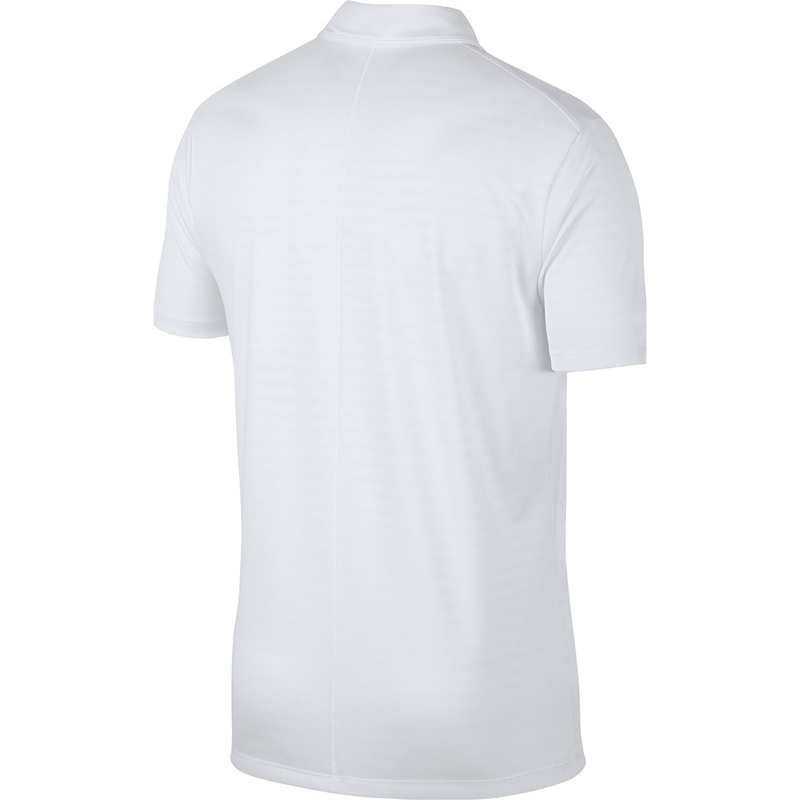 With a two button placket and rolled forward shoulder seams to allow for a more natural range of motion. This exclusive shirt is the perfect addition to your wardrobe.